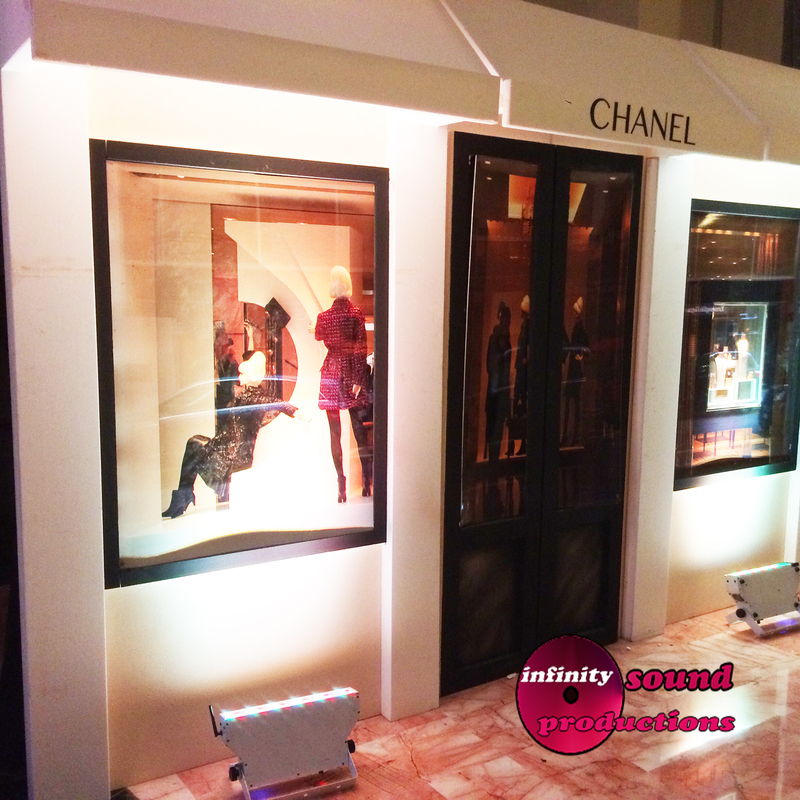 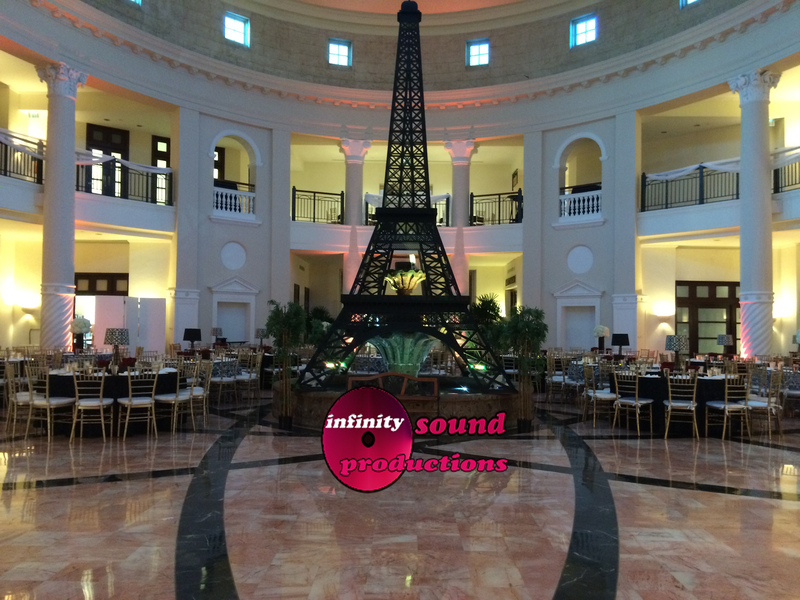 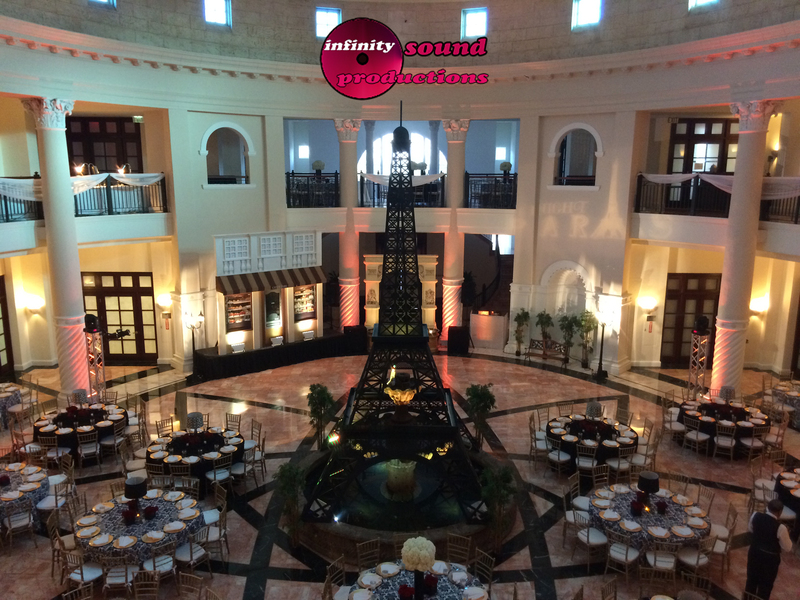 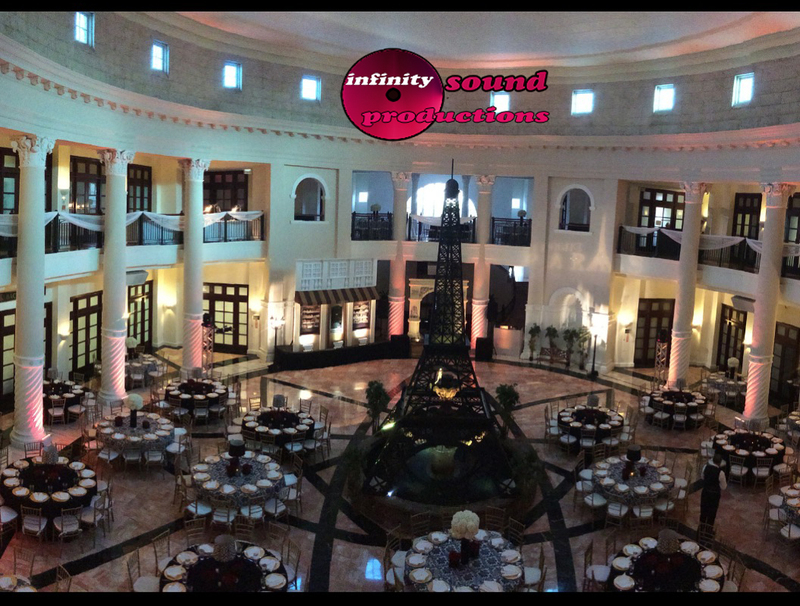 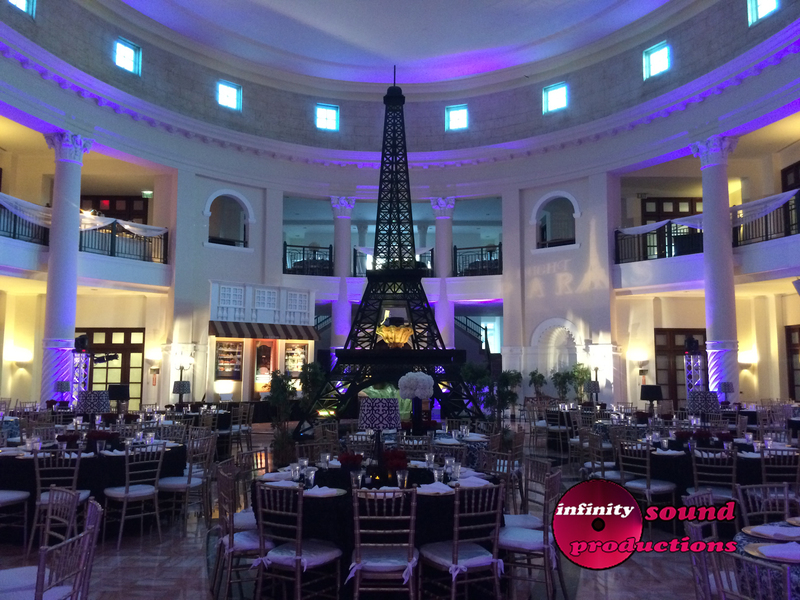 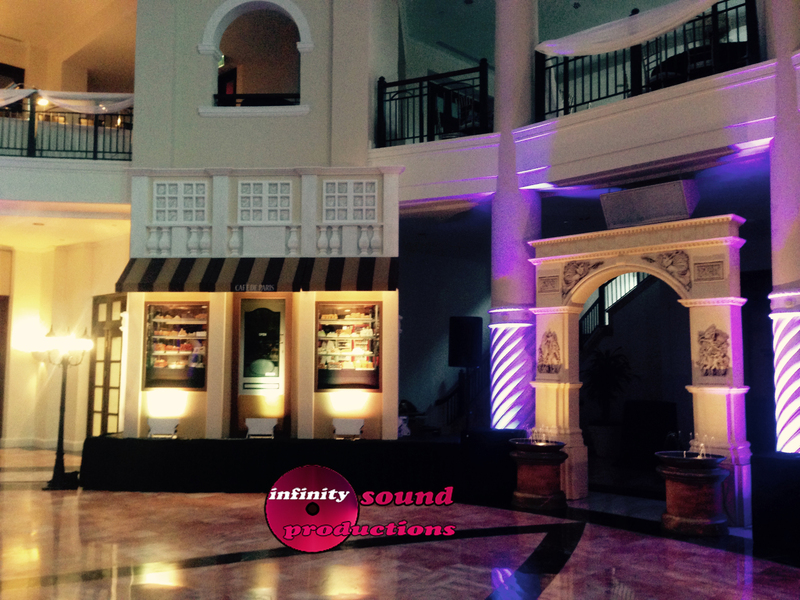 We had the pleasure of working with South Miami High school to plan and decorate their Prom. 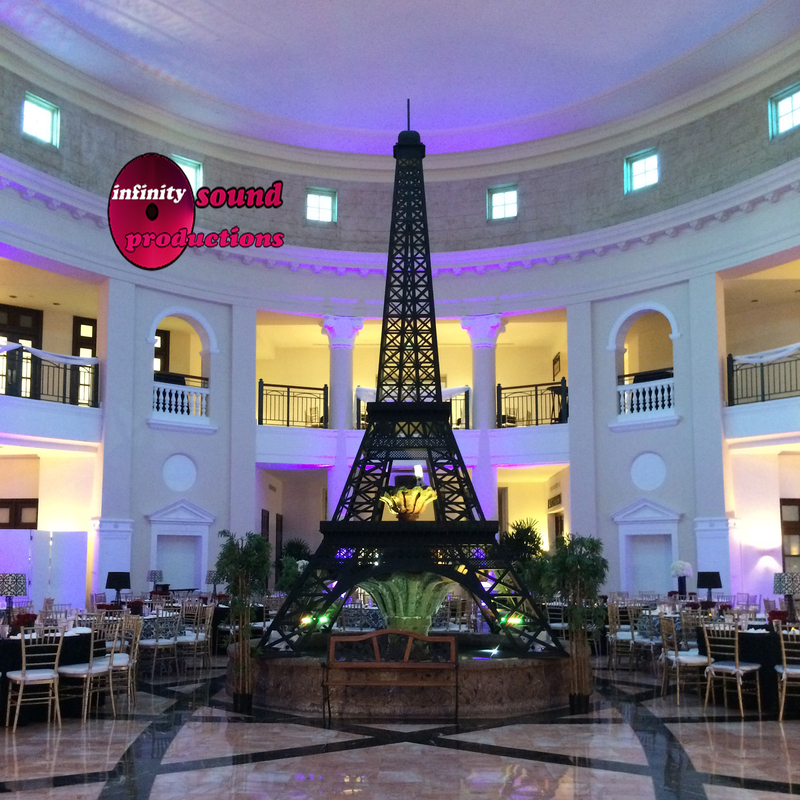 We had so much fun coming up with some fun and unique ideas. Enjoy a sneak peek of that night’s decor. 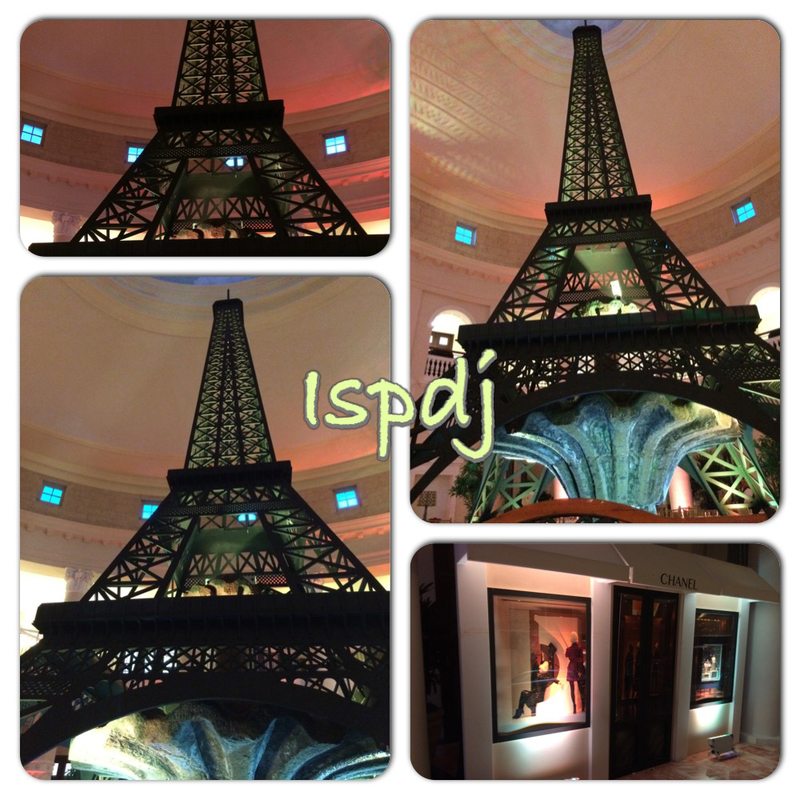 A Night in Paris. 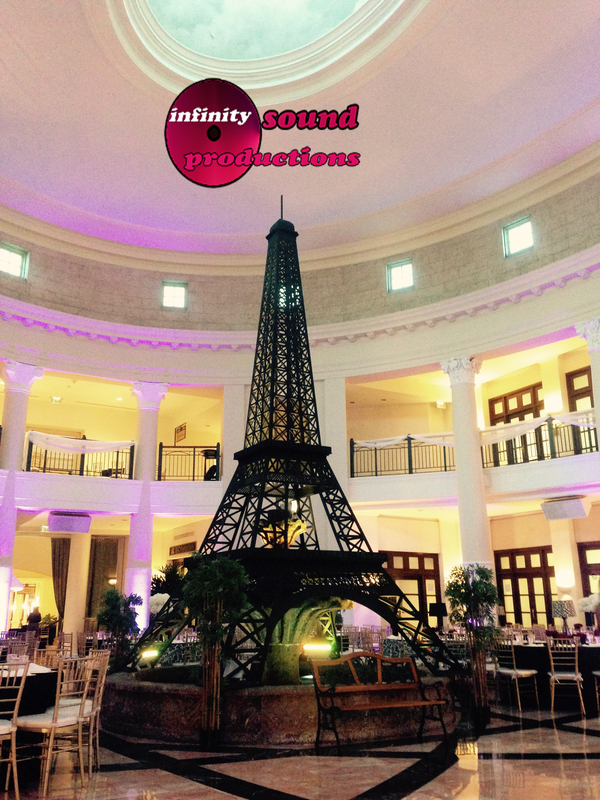 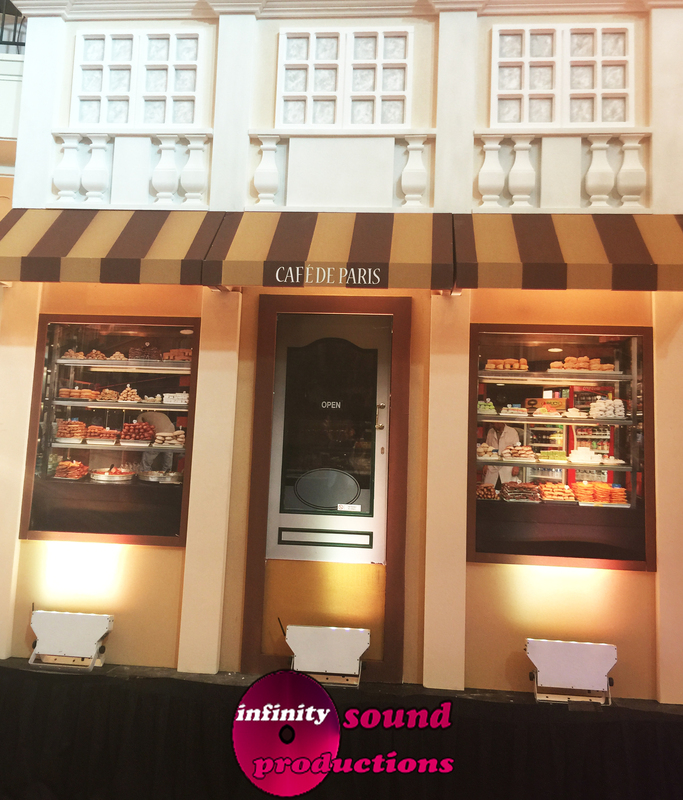 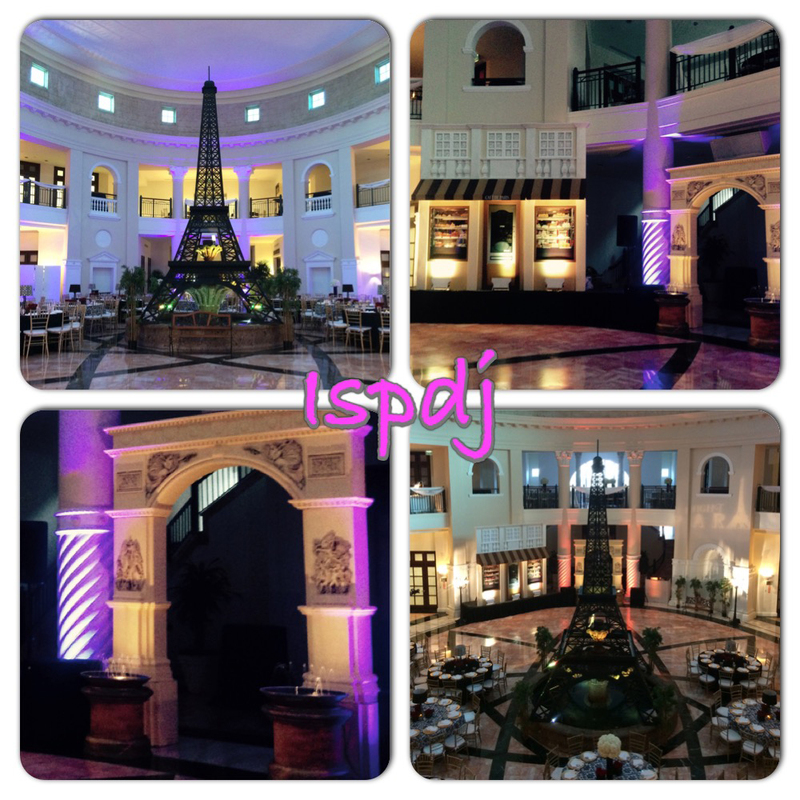 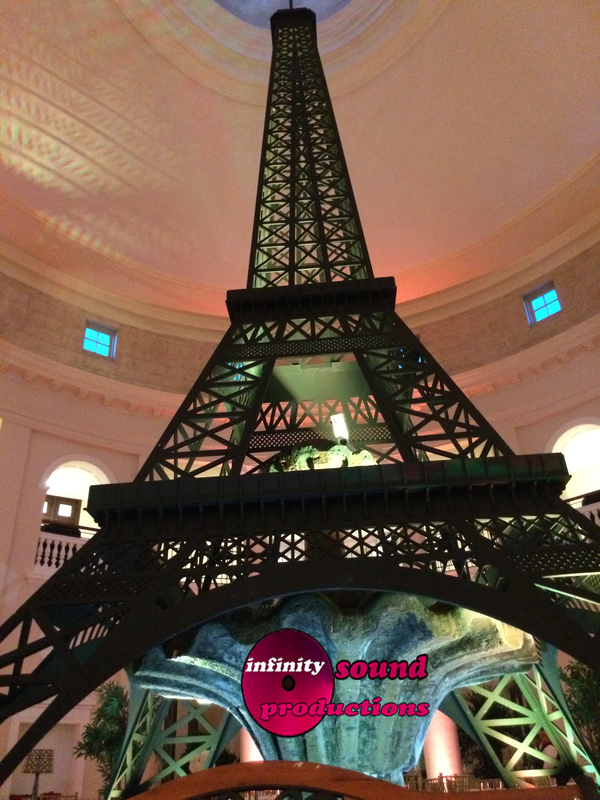 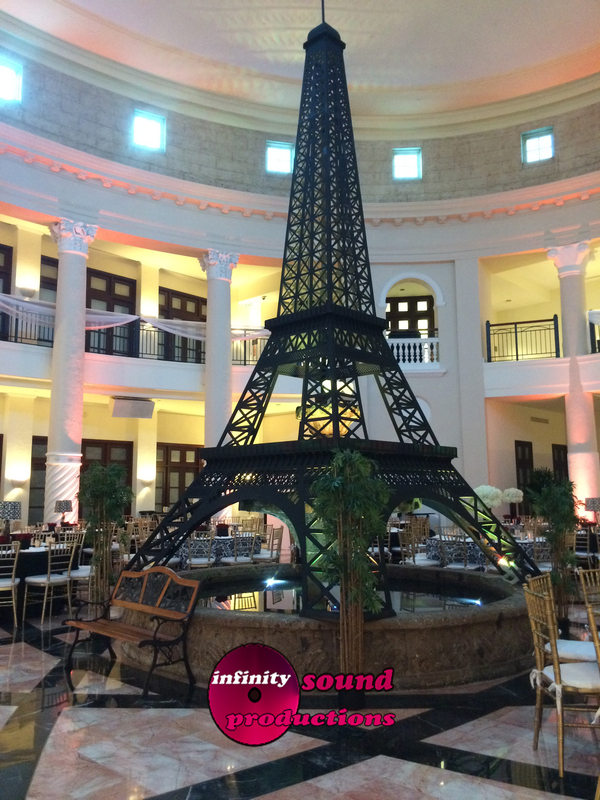 We can transform your corporate event , wedding or Quince into a Paris theme or Stage. 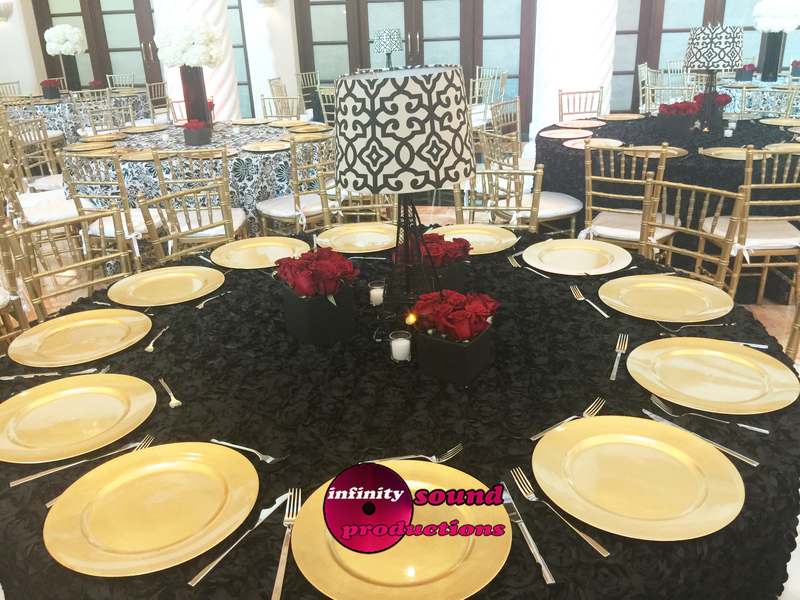 Isp provided , Linens, chairs, Decor, Centerpieces, Music, and Lighting. 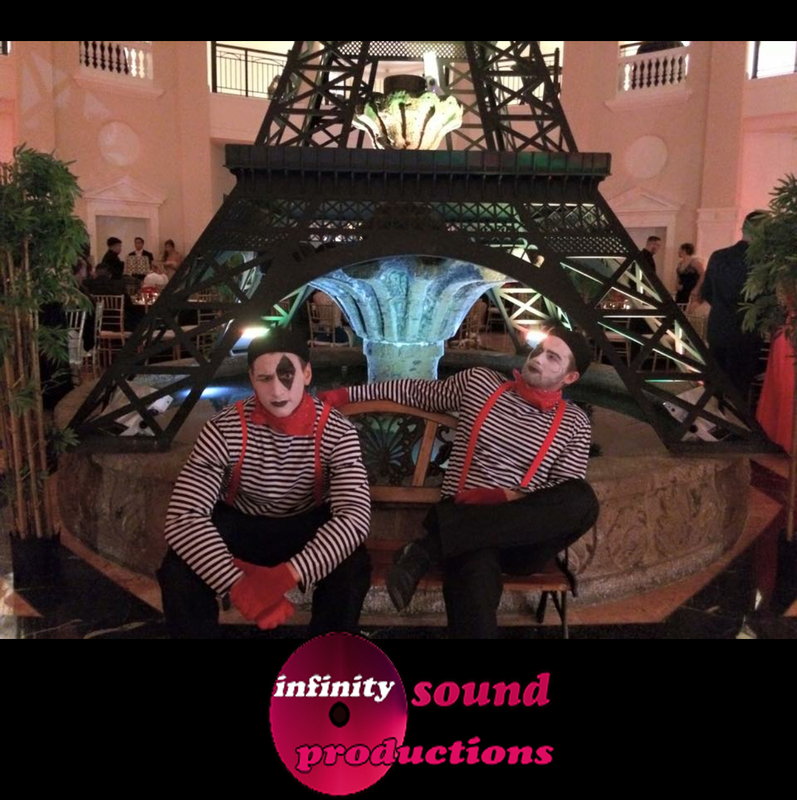 Full production.